Whether you have legal needs in Nevada or California, our Las Vegas DUI attorneys and personal injury lawyers can assist you. We are devoted to personalized attention to each client’s case. We know our clients by name, not number. Our Las Vegas DUI attorneys and personal injury lawyers are knowledgeable, honest, compassionate and are here to help you today. 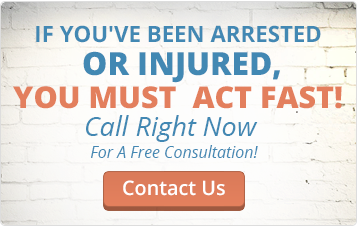 For immediate assistance, call us today! In Nevada, call (702) 835-1542 or (702) 333-6339. You can also email us by using the contact form on the right and we will respond to your email within one business day. Cecilia Ventimiglia, Esq., of Counsel, licensed in Nevada, University of Santo Tomas, Philippines. Law School University of Nevada, Las Vegas. Women’s Business Enterprise National Council – 2008 to present. Check our Legal Directory for more attorney assistance.